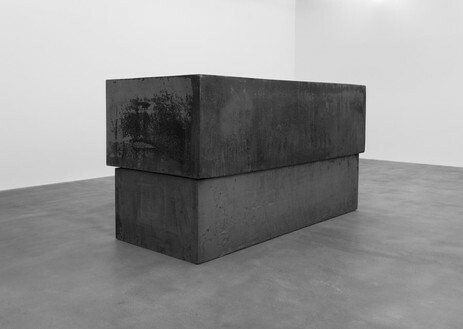 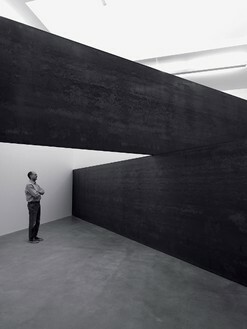 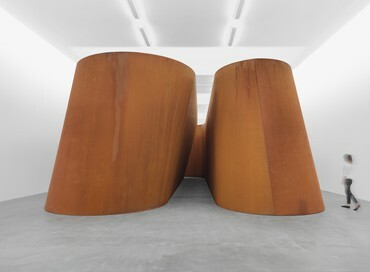 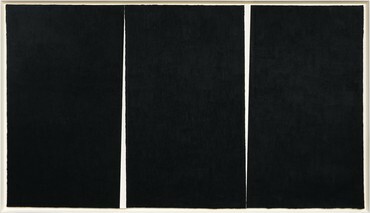 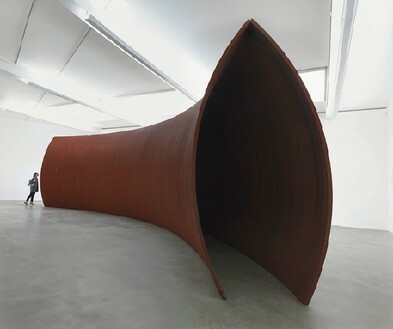 Gagosian London is pleased to present recent work by Richard Serra. 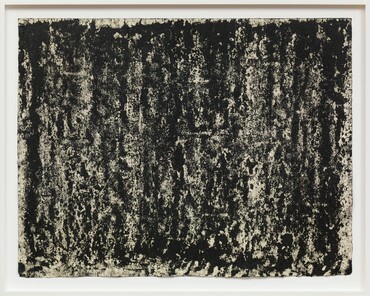 Gagosian Davies Street will exhibit a five-meter-long work on paper, Double Rift #2 (2011). 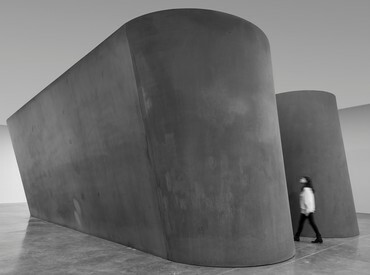 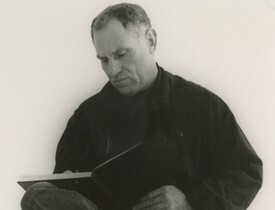 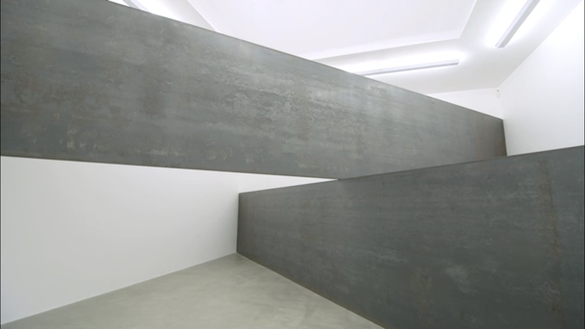 On the occasion of the exhibition Richard Serra: Drawings 2015–2017, the Museum Boijmans Van Beuningen in Rotterdam created a video in partnership with ARTtube that includes new and archival interviews with Richard Serra.